I had too many thoughts while doing this activity. It would take me many days, weeks and months to properly express them. All I can say is I can’t really follow the instructions. I just don’t see the point in trying to separate nature and culture. It’s impossible! Plus, I’m a Mexican, and as such I’m too fond of artifice; it’s my nature. In the background there is a hill, and on top of it there is a church. Whereas the hill looks “natural” and the church looks “artificial,” the hill is actually a series of pre-hispanic temples (or “pyramids,” as they are called) on top of each other. Over the centuries, the temples were covered by soil and vegetation, which gave them the appearance of a hill. 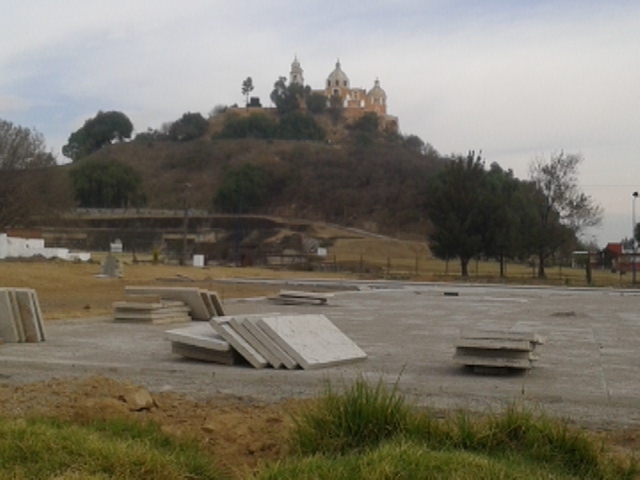 An archaeological site surrounds the hill, and until about a month ago what you see covered with pavement (a work in progress) was covered with agricultural plots. Maize and flowers were sown there, and it was a beautiful scene. You could watch the seasons come and go. People used the fields as a park, going there every morning and afternoon to exercise. 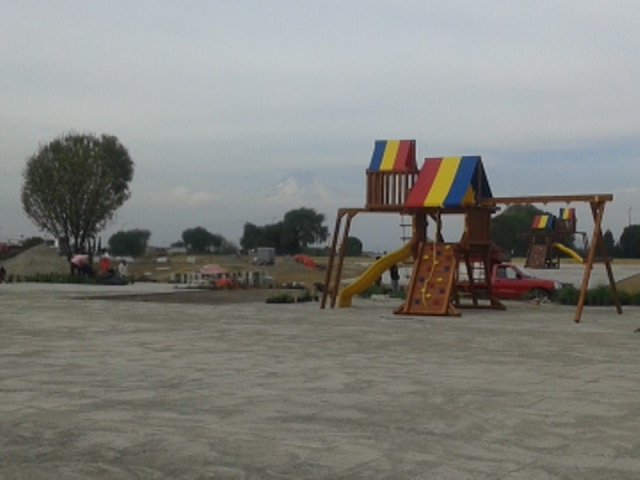 The state government decided to expropriate the plots and build a park made of concrete. People rose to defend the hill and the archaeological site, but not the plots… since agriculture is hegemonically viewed as obsolete anyway. Some of the leaders were sent to prison. They were released after a year or so, but the park is being built. Authoritarian Mexico. It makes me rage to see these horrible things replace the agricultural plots. Kids could play there too. And they could learn something important about themselves, their community, their history, their environment. At least they could get involved in “remaking” such things. But a strong community is not in the interest of the neoliberal “state.” I know you understand it, because this is a global phenomenon. In Mexico it is more frustrating though, because the civil society is weak, very weak. In the background above there is the Popo volcano, although it’s barely visible. It’s currently covered in snow. Is a volcano natural or cultural? I would say it’s both. This one can kill us at any moment: it is one of the largest active volcanoes in the world, of the Vesubius type. That’s just natural. At the same time, Popo is a character in the Mexican imagination. It is in fact a person. Some people call him “Don Goyo”. I don’t think it’s a person, but I wish Popo would rescue us from this neoliberal nightmare. Even if it has to kill us all. 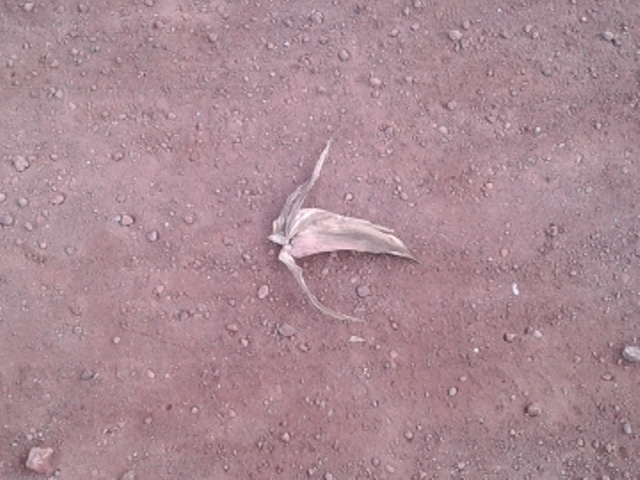 This is a corn leave. Corn is an interesting example of biocultural patrimony, as they call it here. Mexicans are people of corn, as the story goes. Corn needs Mexicans to exist, and vice versa. Its expropriation is also a work in progress (you know, Monsanto et al). 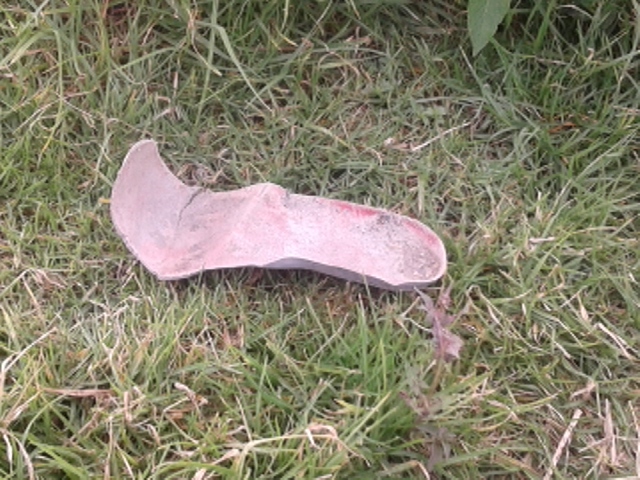 Small objects at last: the remains of a shoe. A shoe is artificial, but its shape and its dimensions come from natural anatomy. 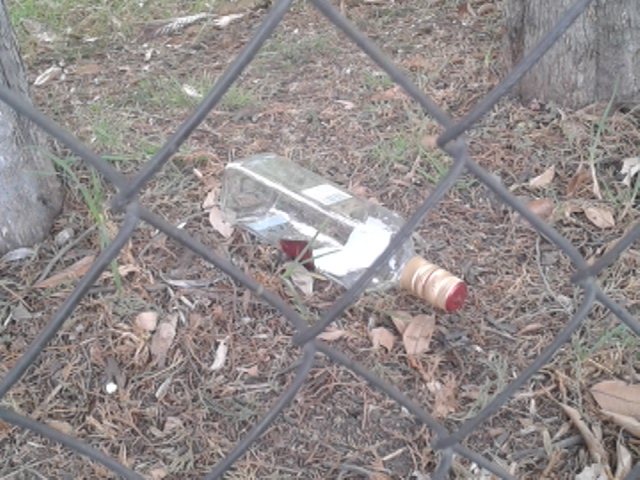 Alcohol is artificial, at least if it comes in a bottle like this. But industrial alcohol also depends on natural processes. And perhaps the human taste for it is natural too. 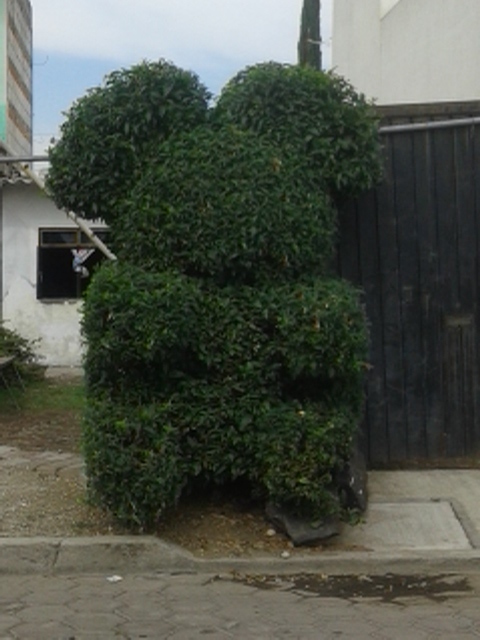 This looks like a koala, which is natural. The tree is natural too. It’s nature shaped into nature… namely art. This is why I love Cholula, a town of artists. Finally, an image that represents how we like nature here. 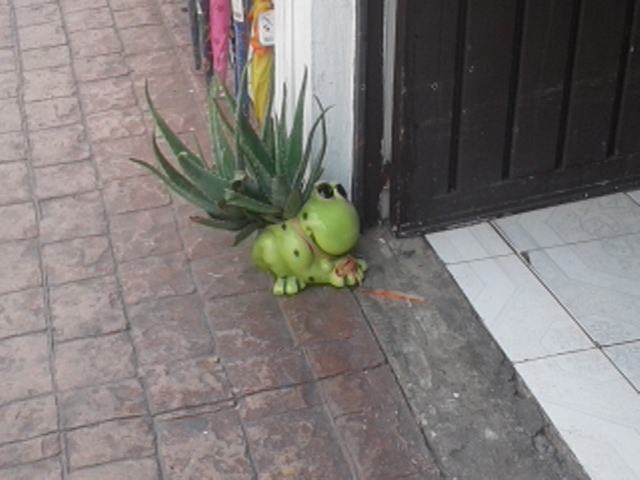 It may look kitsch as so many things in Mexico, but I personally find it beautiful.